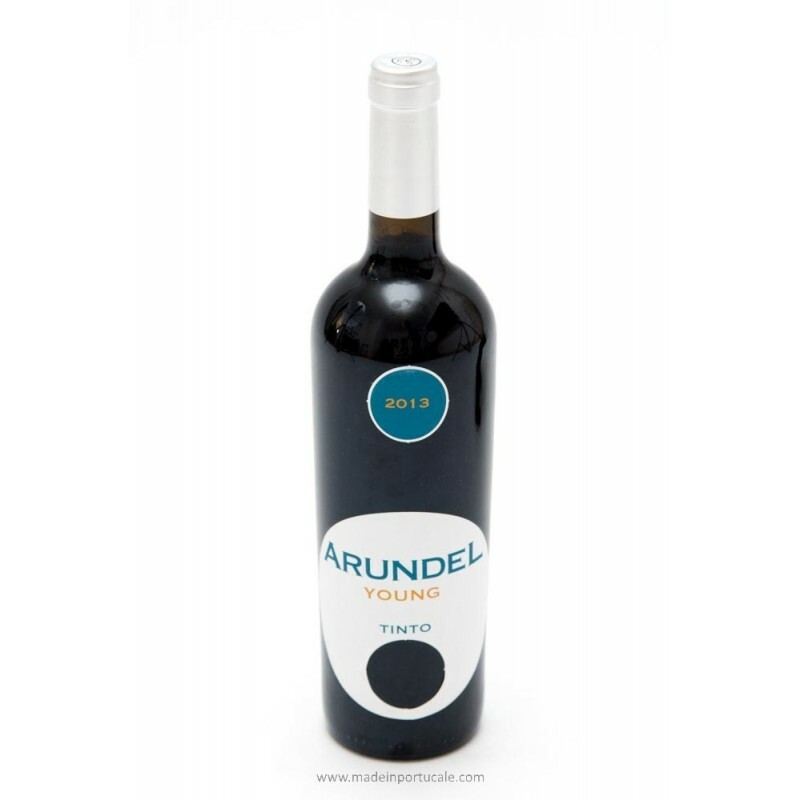 Arundel Young 2013 is an example of the youth and strength of the fruit, with that dose of austerity giving very good energy to the whole. 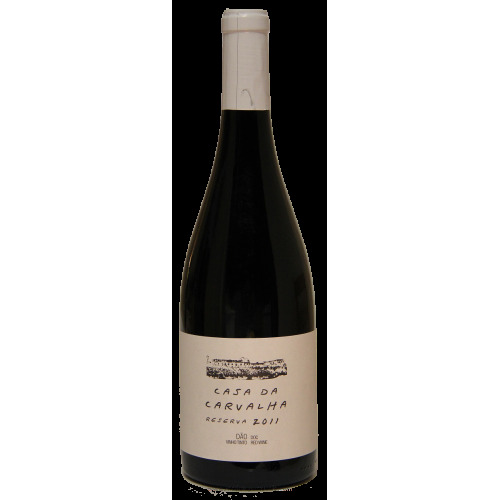 Sharing of a lot made up of Aragonez, Syrah, Trincadeira and Alicante Bouschet, after which it only varies the stage in barrel, being 6 months. 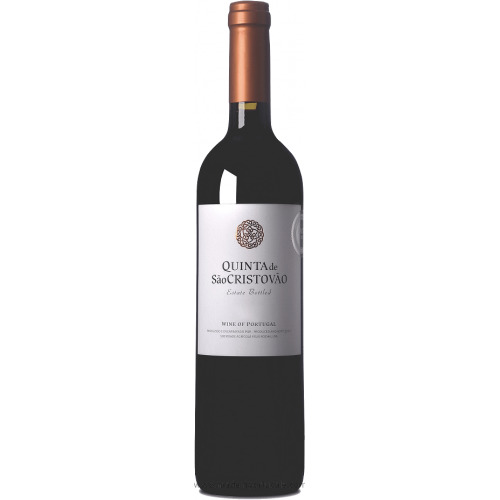 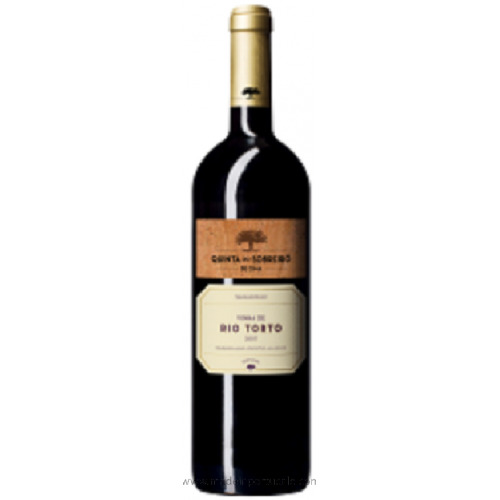 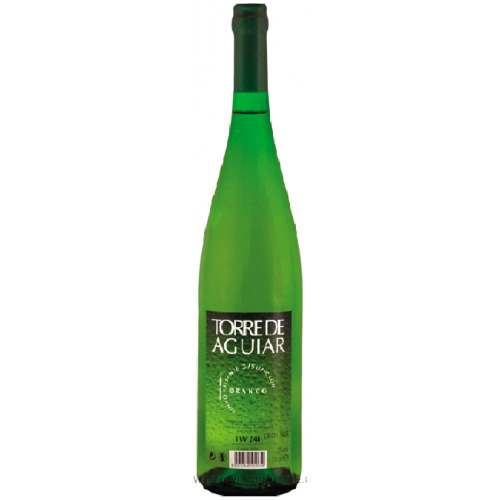 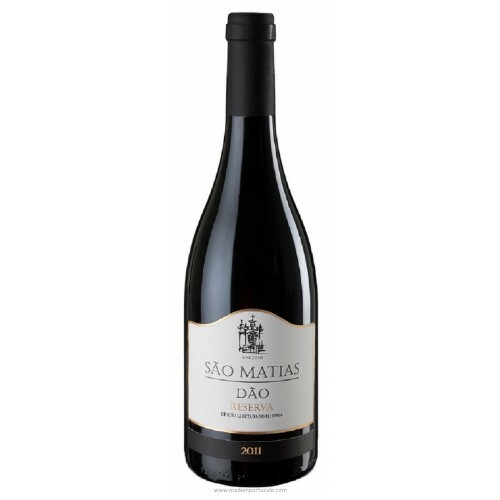 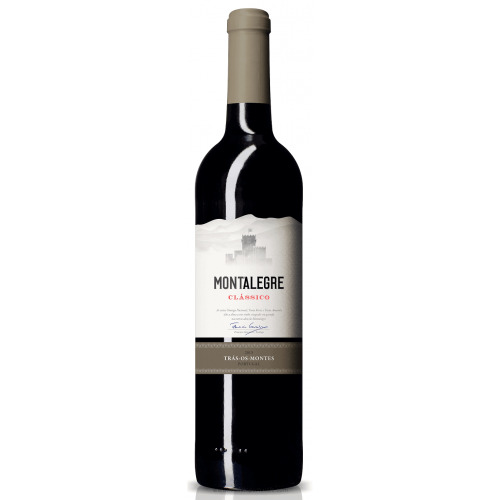 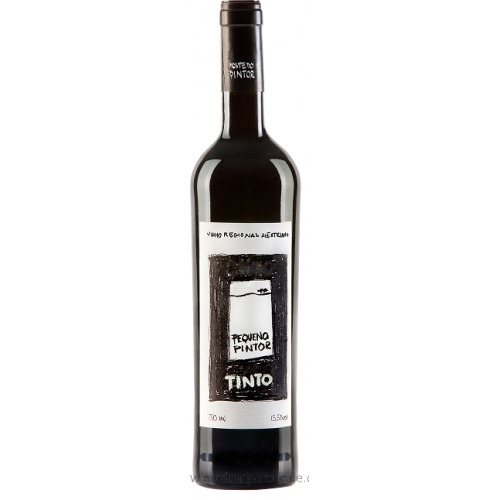 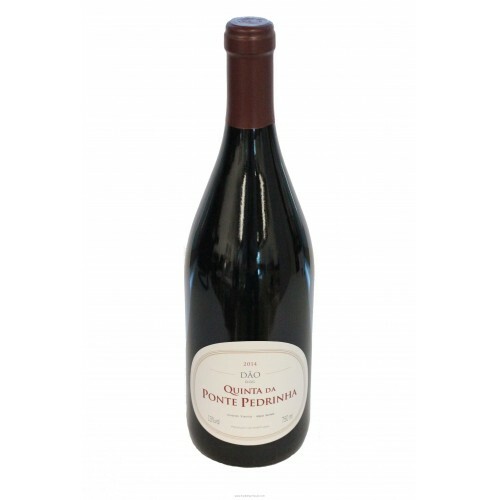 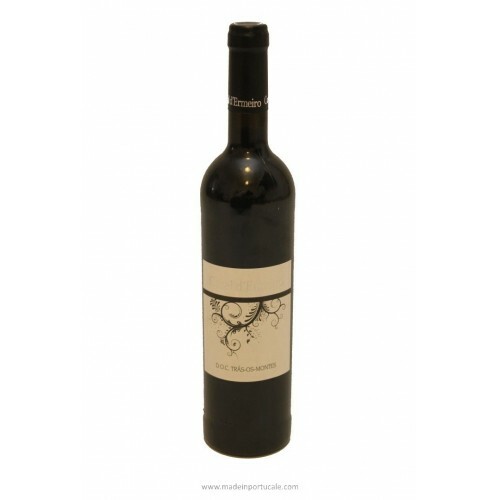 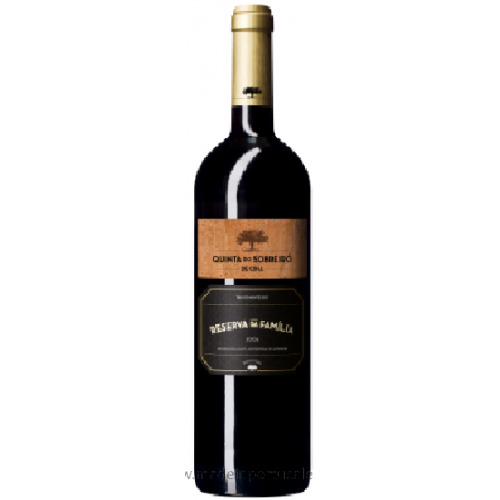 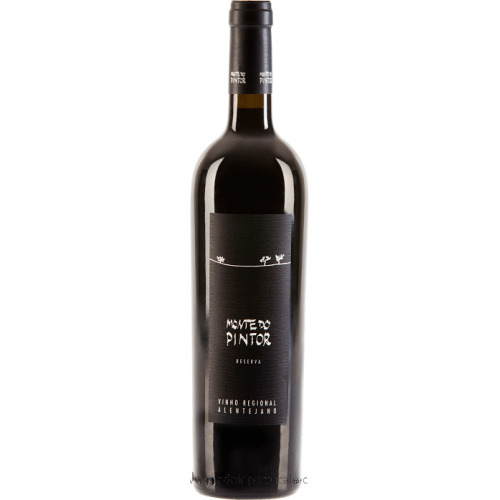 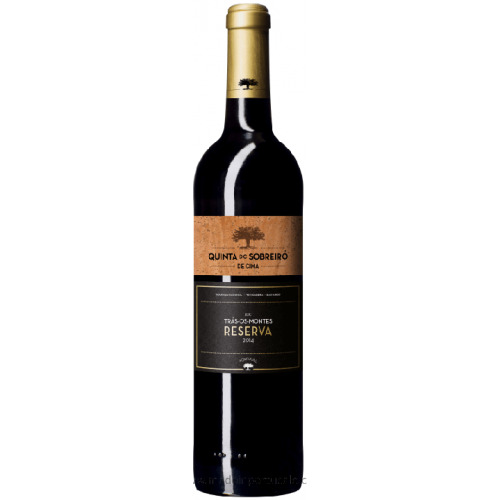 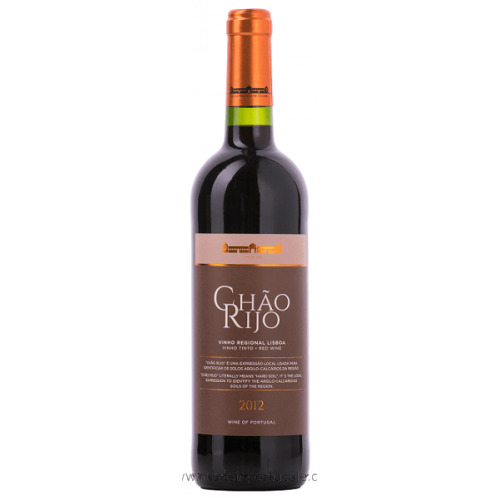 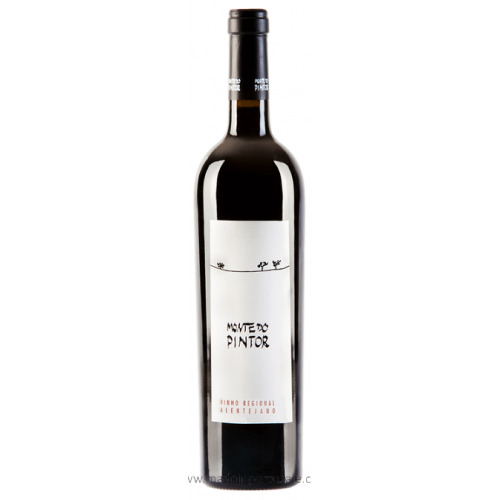 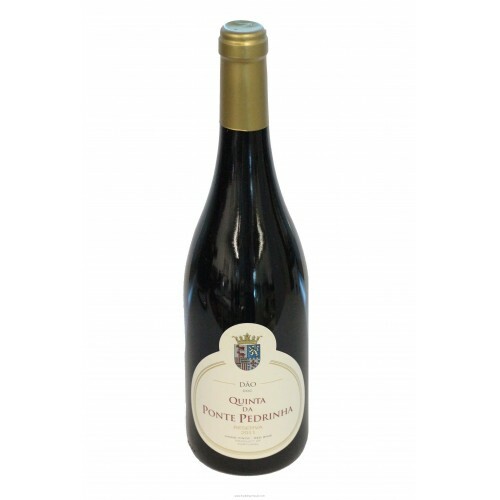 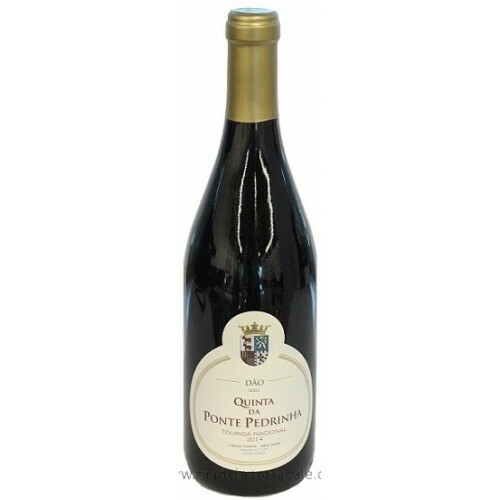 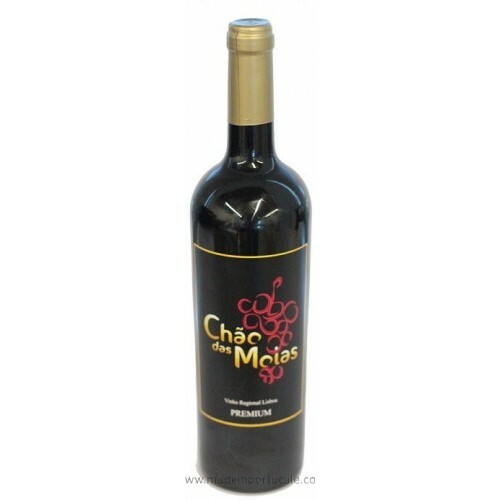 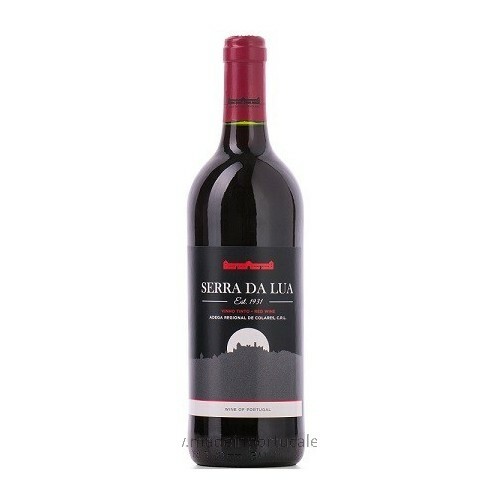 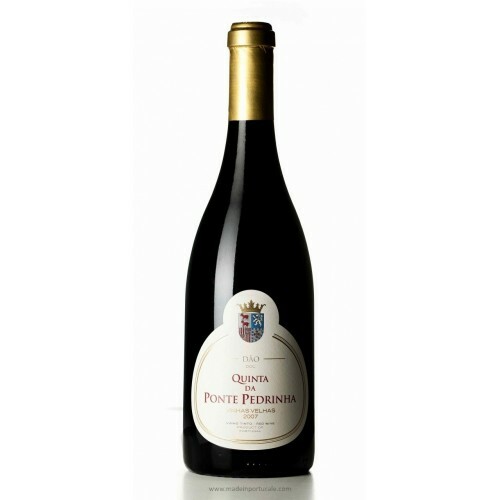 Fleshy, dense Alentejo wine with a quality bouquet of plum notes, blackberries, spices, compote, good freshness and purity of aromas in a set that conquers and snatches easily at first contact. Wines that order food nearby, grilled meats are currently the ideal match.